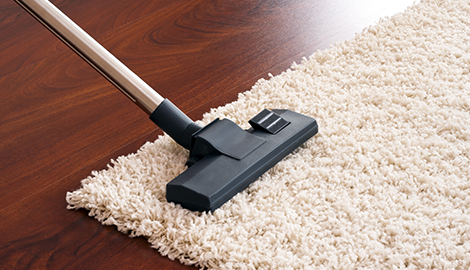 Professional Carpet & Upholstery Cleaning Plus LLC in West Chester, PA provides you with carpet cleaning. We are excited to provide you with service you will appreciate and a 100% money back guarantee! Click here to download coupon!! Call Today For Current Promotion And A Free Estimate! 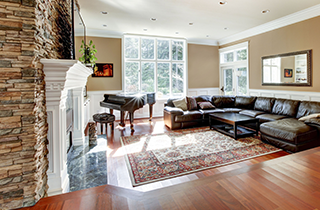 At Professional Carpet & Upholstery Cleaning Plus LLC in the West Chester, PA area, we provide you with professional carpet and floor cleaning, installation, and refinishing service. Whether you are in a residential or commercial unit, our experienced and certified experts can take care of your needs in a quick and efficient manner. From custom shower or bath tile to hardwood floors, we have knowledge in all types of flooring and carpeting and are more than happy to help you. 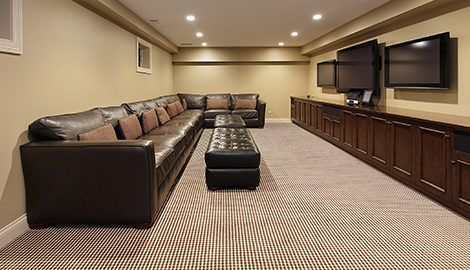 “Call us on the carpet” is what we suggest when you are not sure what to do about a stain or mold. Our experts use high quality tools, products, and equipment in every service job and aim to give you results that exceed your expectations. 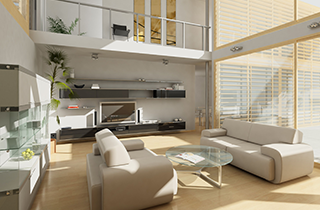 Many customers come to us after their floors have been damaged from flooding or overuse. No job is too big or small for us to take on, and our proper solutions have proven to be highly effective for many years. 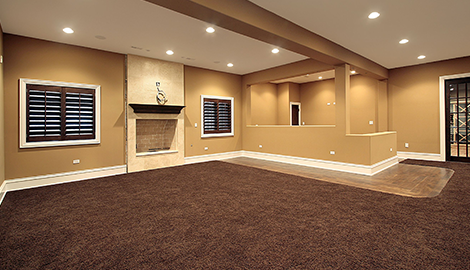 Our pricing options are some of the most affordable of any carpet and flooring service company in the area and we often offer discounts to help you save even more. We keep our payment process simple and hassle-free no matter what kind of budget you are working with. You can pay full in cash or with a credit card or we can set you up on payment arrangements if your income qualifies. We understand how important it is to have a floor or carpet you can count on at all times and we are here to make it happen. 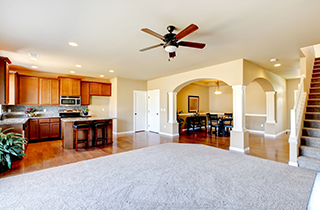 Let Professional Carpet & Upholstery Cleaning Plus LLC in the West Chester, PA area take care of all your flooring service needs as quickly as possible. We will give you a free estimate; call for current promotion!